Chelsea’s loan system firmly under the spotlight. After a summer of streamlining, Chelsea sit top of the Premier League having seemingly balanced both the squad and the books. With Financial Fair Play (FFP) rules freshly implemented, it is now almost mandatory for even the rich clubs to move players on in order to sign new recruits. The likes of David Luiz and Romelu Lukaku were sold for big money, allowing Chelsea to buy, among others, Cesc Fabregas and Diego Costa, both of whom have improved the quality of the squad immeasurably. But despite Jose Mourinho’s summer shake-up, Chelsea are still harbouring a ridiculous number of fringe players. The club rationalises this by stockpiling talent, taking advantage of the controversial loan system. But are Chelsea’s loan stars wasting their time? Currently the Londoners have 26 players out on loan scattered across England, Holland, Germany, Spain, Italy, France, Greece and even Chile. 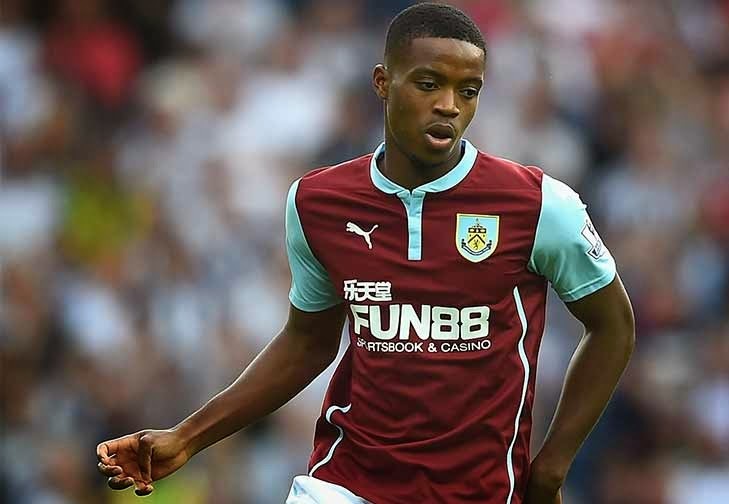 Nathaniel Chalobah and Josh McEachran, previously tipped to be stars of the future, have made just seven collective appearances at Burnley and Dutch side Vitesse respectively so far this season. Both players have experienced varying levels of success in previous loan spells, but it could be argued their lack of first team opportunities at Chelsea, paired with the inability to settle at one club, has caused a couple of once promising careers to stagnate. It is, however, important to differentiate between the purposes of each loan. Like Chalobah and McEachran, both Fernando Torres and Marko Marin are plying temporary trades elsewhere. But unlike the other loanees, Torres and Marin are no longer young men in terms of a football career. Having been judged to lack sufficient quality, it’s likely the duo have been loaned out simply because the club didn’t receive appropriate bids to cut ties permanently. 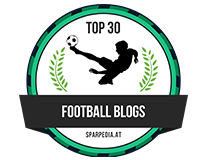 It remains possible Chelsea still have high hopes for the likes of 19-year-old Chalobah, and McEachran, aged 21. Unfortunately for them, the Blues aren’t exactly renowned for promoting youth to the first team. For the sake of example, it would difficult to throw an in-form youth striker into the first-team squad when the money is available to buy Diego Costa. But as aforementioned, FFP rulings require clubs to manage their finances more appropriately. 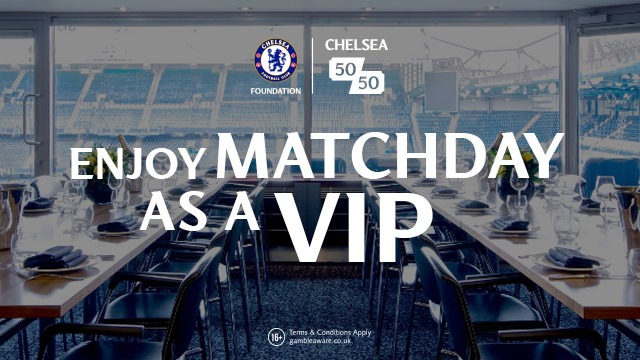 Chelsea have found an arguably fair way to use the loan system to comply with financial guidelines. Loaning Romelu Lukaku to Everton for the 2013-14 campaign further enhanced the young Belgian’s already blossoming reputation. His form for the Merseysiders meant Chelsea were left with a favourable dilemma: introduce Lukaku into the first team, or sell for big money, freeing up funds for new signings. Jose Mourinho chose the latter. There is no real problem here. Chelsea have the right to sell their property. What is seen as controversial is the original loan. Lukaku was able to play – and score – against every other Premier League side but Chelsea. In addition, the Blues were able to adhere to squad number limitations without permanently losing a valuable asset. And of course, owner Roman Abramovich was able to avoid any FFP-related hassle. Kevin De Bruyne found himself in a similar boat to Lukaku. The midfielder joined Werder Bremen primarily on loan, then Wolfsburg permanently, and is enjoying a good spell of form in Germany. The loan system has done no harm to the development of Lukaku or De Bruyne, but it may be damaging the progress of other young players at Chelsea. As a result, it is potentially harming the English game on the whole. 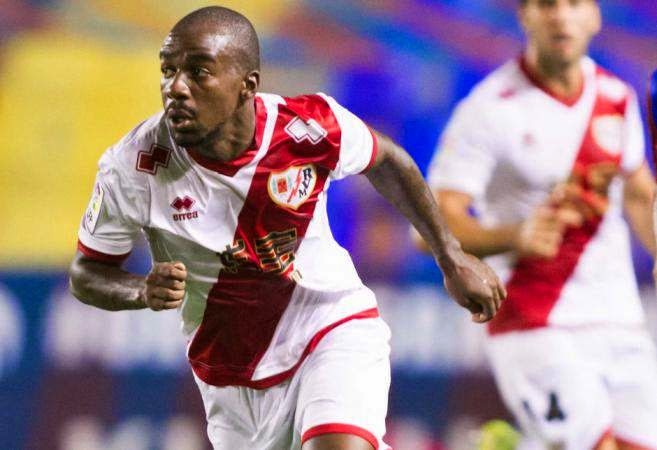 The story of Gaël Kakuta perhaps sums up just how bizarre Chelsea’s stance on loans is. The Frenchman, who was tipped to be one of finest players of his generation, is currently on loan at Spanish club Rayo Vallecano - his sixth loan club in the space of four years. The key question here is, at the age of 23, will yet another spell away from his parent club aid Kakuta’s development in any way? 25 other Chelsea players are probably asking themselves the same question.